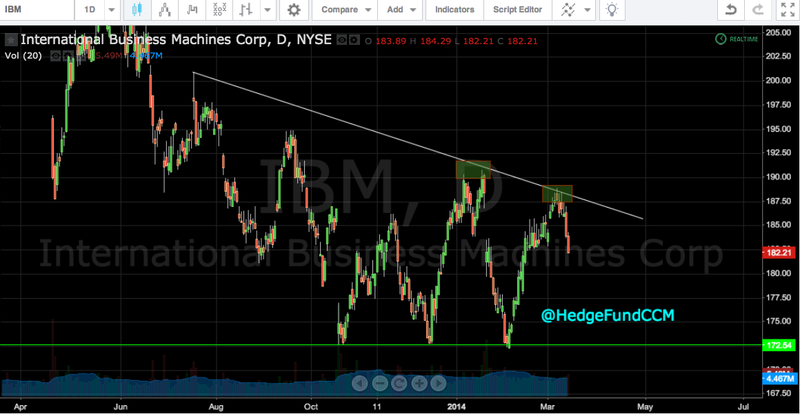 1) IBM – Higher probability to the downside (64.41%). March 22 $180 Puts. Entry = $181.95. Click Here to view the rest of the stocks in Cortes’s watch list for next week! If you do not trade options, you can still buy or short the stock depending on the pick. Don’t miss out on next weeks action! Penny Stocks for 3-17 ! Day Trading Picks : SLIO, IDST , TFER, PMCM. All our penny stocks are based off technical analysis. Our unique methods have a success rate of 87% ! Do not forget that the odds are against us mainly due the fact that timing is key and our penny picks change day in and day out. When trading our very own penny picks, the average holding time is about 30mins to 3 hours!. We are In and Out!!. To follow our every move follow us on twitter Hereitfirst_ Remember guys most of my penny picks are for day trading so you should be in and out!. Picks are all technically driven, I PLAY THE TRENDS not the stocks fundamentals. If the ask of one of my penny picks is beyond reach DO NOT CHASE! Live to fight another day.